Short Sleeve 5.5 oz. 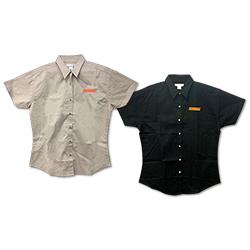 60% cotton/40% polyester easy care twill shirt. Features a yoke back.